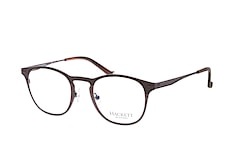 The Hackett brand, named after one of its founders Jeremy Hackett, was created in 1979, and has always been dedicated to celebrating its British heritage. 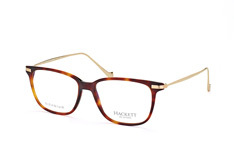 From its West London home, Hackett began creating chic, high quality tailored clothing and iconic accessories. 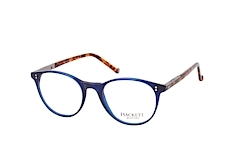 As you can see from the selection of Hackett London glasses at Mister Spex, this brand's items also often have a sporty twist to them. 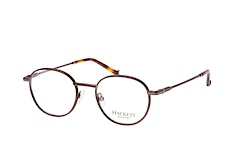 One of the first sports that Hackett became involved in making garments and accessories for was horse racing in the 1980s. 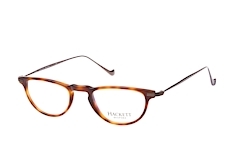 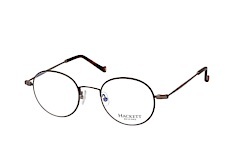 Ultra modern, but with something very traditional and classic about them too, the Hackett London glasses at Mister Spex are versatile accessories that will be suitable for all occasions. 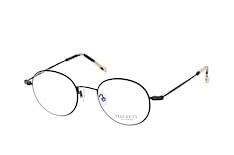 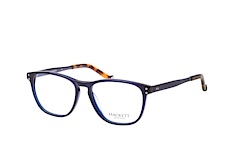 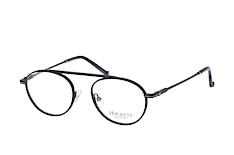 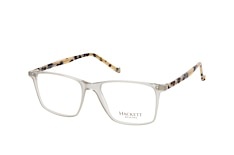 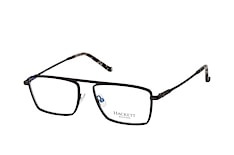 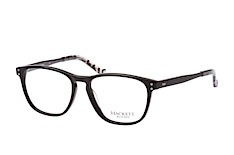 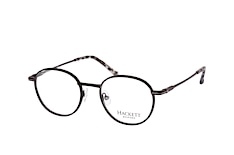 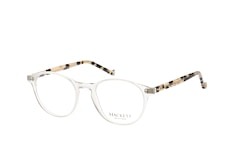 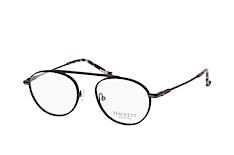 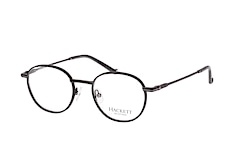 Contrasting colours are often the hallmarks of glasses from this brand, so why not choose some Hackett London glasses at Mister Spex in black and white, for instance and wear them with a classic black and white tux and shirt? 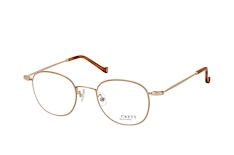 When you buy men's glasses at Mister Spex you are sure to be delighted by the range on offer, as there are over 2,000 frames here. 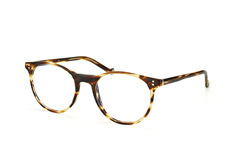 So we enable you to choose 4 frames and we ship them to you free to spend 10 days trying on.